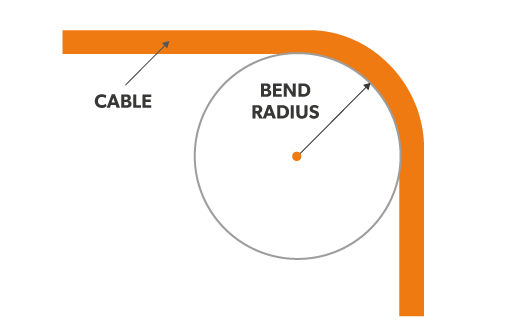 Bend Radius—How It Can Impact Your Cable Performance? Why should fiber optic cable not be tightly bent? Are fiber optic cable fragile? These issues are what users care about when deploying fiber patch cables. Usually, fiber optic cable is made from two bend sensitive materials: plastic or glass. It is broken easily when kinked or bent too tightly to exceed the minimum bend radius of cable. Then which factor will influence bend radius? How to choose cables according to it? This blog will provide some hints. Why Bend Radius Is Important? When you deploy the fiber optic cable, it is inevitable to flex, pull and bend it due to the practical conditions. However, it is the bend radius that determines how much you can bend a cable. It represents as the safe value that can prevent your cable from damaging or degrading its performance. If a cable is bent beyond its allowed radius, it will generate crosstalk or interference in data transmission, or even shorten its life. That’s why it’s important to know the bend radius of the cables, especially the minimum bend radius,which is the smallest allowed radius the cable can be bent around without signal loss or impairment. The bend radius may differ from cables. The fact is the smaller the minimum bend radius, the more flexible the cable. Here list some factors that may affect this radius of cable. The thickness of the outer jacket of a fiber patch cable intended for bending will influence the potential minimum curve radius. 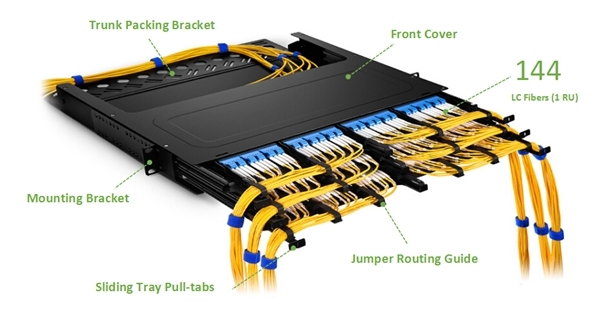 Generally speaking, if the outer jacket is thick, the fiber patch cable will have a smaller bend radius. This can be translated by the fact that when the cable is bent, the stretching force makes the outer jacket thinner and even broken. Therefore, if the outer jacket is thin itself, the external tension may deform of break the fragile cable. Cables are manufactured by different materials, and this will affect the radius of the bend. Ductility refers to the flexibility of material under tensile stress or stretching force. If you would like to obtain small curve radius, you should choose cables made of highly ductile materials like copper. An alternative such as glass is more brittle than flexible. The large core diameter determines the small bend radius. Simply put, the single mode fiber has a smaller diameter than multimode fiber, and the single mode fiber cable bears less weight or bending than multimode fiber cable. That’s why the bending radius of single mode fiber optic cable is larger than the multimode fiber optic cable. 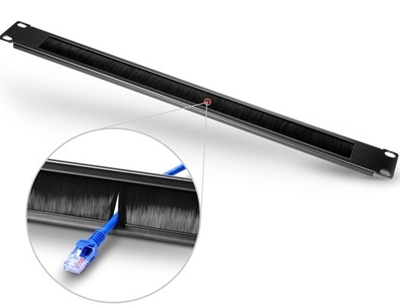 How to Choose Fiber Optic Cables based on Bend Radius? Generally, the multimode fiber optic cable is recommended if the bend radius is the only consideration. And another option is BIF fiber cable. BIF means the bend insensitive fiber which enables tight curve radius when cables are bent or twisted. FS adopts it in producing both multimode and single mode fiber cables to endow them much smaller bend radii than ever before. 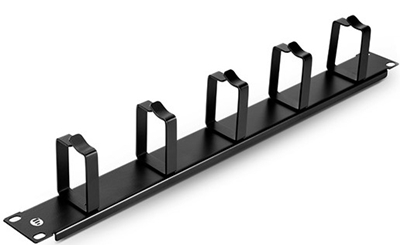 It realizes more convenience in cable management, as well as less signal loss and less cable damaging. Here is a bend radius chart of BIF fiber optic cable. 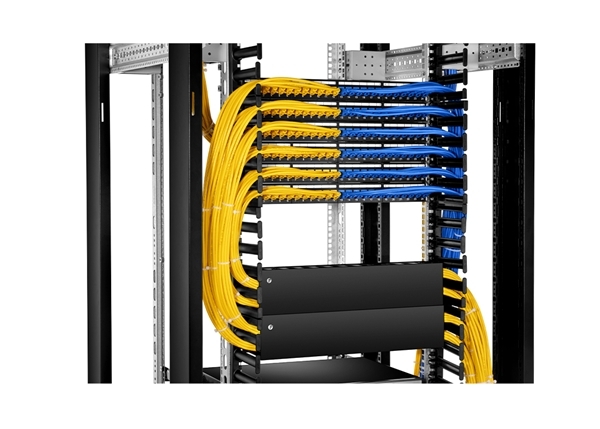 To sum up, the bend radius of cables is paramount for fiber patch cable installations. Factors which influence the minimum radius of fiber optic cable include the outer jacket thickness, material ductility and core diameter. To protect the integrity and performance of cable, we shall not bend the cable beyond its allowed radius. Connect Optical Transceivers of Different Brands, Fibers or Wavelengths? 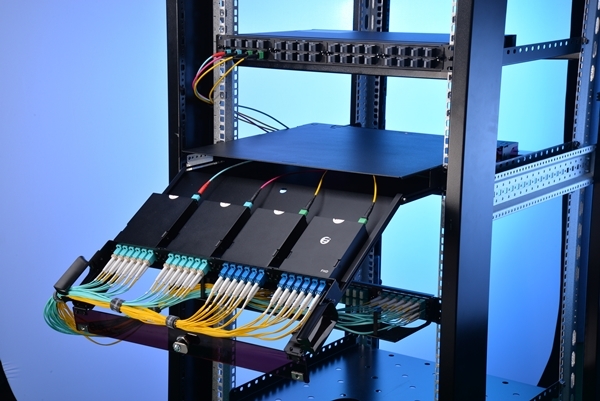 Optical transceivers usually work coordinately on a pair of network switches. As switch is responsible for directing the flow of data, optical transceiver works for transforming light to data or the opposite. Then how do two transceiver modules work with each other? Can I connect two optical transceivers of different brands, fiber types or wavelengths? You can find answers here. How Do Two Optical Transceiver Talk to Each Other? It is known to all that the fiber optic transceiver contains a transmitter and a receiver in the same component. These are arranged in parallel so that they can operate independently from each other. When working on two switches in the same network, the transmitter on one optical transceiver takes an electrical input and converts it to an optical output from a laser diode or LED. The light from the transmitter is coupled into the fiber with a connector and is transmitted through the fiber optic cable plant. The light from the end of the fiber is coupled to a receiver on the other transceiver where a detector converts the light into an electrical signal which is then conditioned properly for use by the receiving equipment. Can I Connect Two Optical Transceivers of Different Brands, Fibers or Wavelengths? When people are under-budgeted or in urgent need of original optical transceivers that are out of stock, they may turn to other or third-party transceivers. But how to make different transceivers work coordinately without link failure? Is it possible to connect two optical transceivers of different brands, fibers or wavelengths? As is known to all, fiber optic transceivers are manufactured with a lot of standards and protocols. If the SFP types are of the same protocol at each end, for example: both sides with SX, LX or whatever is currently in use, you can build the link between them. Please note that only the identical protocol is far more enough. If the network switch comes from different vendors and optical transceivers with different protocols, you will get a dead link between network switch and the transceiver, thus the whole network fails. Make sure the transceiver and the switch at both ends are compatible with each other. However, as the transceiver compatibility is introduced to the optic field, many optical transceivers are now produced to be compatible with other brands. FS almost has no transceiver compatibility issues with other brand switches as all the optical transceivers have been tested to ensure its compatibility before shipping. 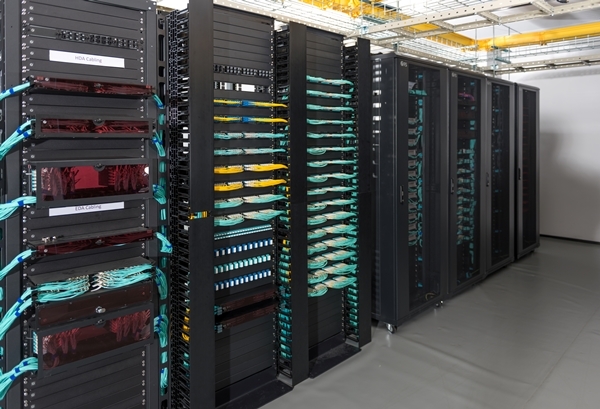 Common sense says a multimode sfp cannot work well with a single mode sfp, as the single mode fiber features a narrow core, allowing only a single mode of light to propagate while the multimode fiber has a wider core enabling multiple modes of light to propagate. Well, as the network evolves, it is unavoidable to use single mode devices on the existing multimode fiber cables, which forces the birth of the mode conditioning cable used for single mode to multimode conversion. It is generally a duplex multimode cable that has a small length of single mode fiber at the start of the transmission length. 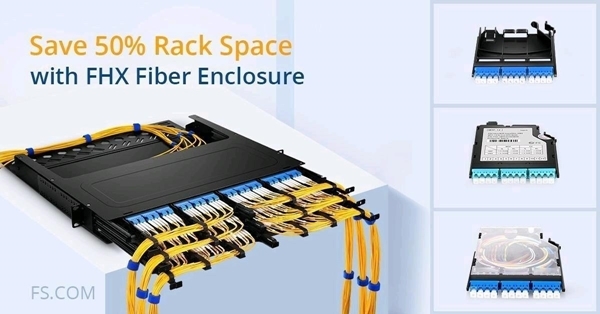 As for optical transceiver with single mode fiber, connect the single mode connector of the cable into the transmit bore of the transceiver, and multimode connectors of the cable into the receive bore of the transceiver with all other connections going as normal. A given transceiver generally supports a specific wavelength for both transmitting and receiving. It is vital the wavelength of the fiber optic transceivers (850nm, 1310nm, 1550nm) matches on each end, as a 1310nm sfp transceiver will not talk to a 850nm sfp transceiver. Data transmission implies that data is sent from one end to the other. The SFP transceiver on one end converts electrical signals into optical signals. A built-in laser transmits light through the fiber to the other side. 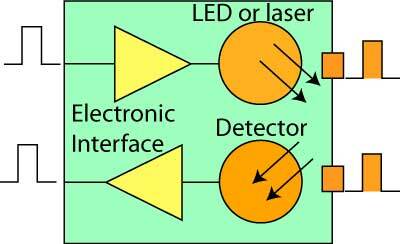 Here, an optical diode converts the light back into an electrical signal. To guarantee that the SFP at the other end is capable of doing this, the SFPs at both ends should support the same wavelength. To make sure your optical transceivers work smoothly with each other, be careful about their protocols, wavelengths and fiber types in case of link failure. FS provides a great range of fiber optic transceivers with no transceiver compatibility problem and transceiver prices are very competitive. 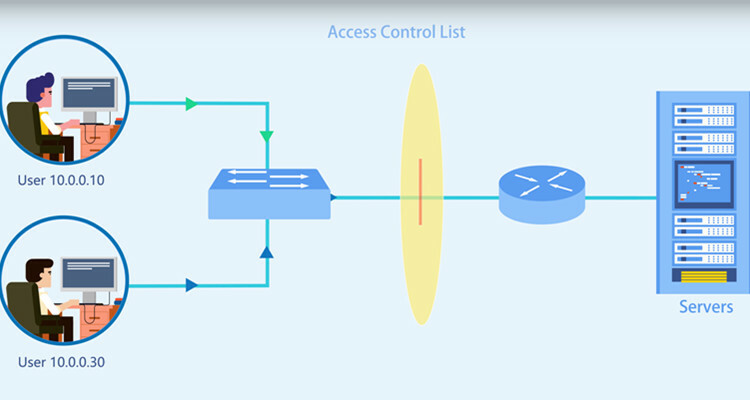 What Is ACL (Access Control List) and How to Configure It? Though the robust network promotes the connectivity among people at every comer of the globe, we may not enjoy its convenience or gain the information we want as easily and casually as it thought to be. Due to the access control list, some paths to a certain server may have been blocked manually. Well, what is access control list? Why does it get in my way to the fantastic world? ACL stands for Access Control List. It is a list of a series of rules that are specified to permit or deny traffic flow. More precisely, ACL serves to filter data packet based on a given filtering criteria on a router or data switch interface, thereby controlling access to your network or to specific files or folders on your network. How does ACL work? As we all know, when a router receives a packet, it will routinely identify its destination address and find an entry in routing table that can match with it. If succeed, the packet can be forwarded, otherwise, discarded. We can run ACL conditions before or after the router makes forward decision. If deny condition matches, drop the packet immediately, otherwise, move on to the next step as normal. There are mainly two types of ACL, namely standard ACL and extended ACL. The former one only specifies the source address while the latter can permit or deny traffic based on both the source and destination addresses as well as the ports (for TCP or UDP), or the IPCMP type (for ICMP). Why Do We Need Access Control List? First, it works as a security for your network by filtering the unwanted traffic and blocking specific hosts. In the above scenario, if we exclude the ACL, anyone who knows the right destination address can send his packet through the router with no security policy, and damage may ensue. Given this, you can customize ACL conditions to decide who has access to resources in the network. Besides, ACLs are used for several other purposes such as prioritizing traffic for QoS (Quality of Services), triggering alert, restricting remote access, debugging and so on. How to Configure Access Control List? We’ve produced a video for your better understanding of ACL network and ACL configuration. FS S5800/S5850/S8050 series switches are used in this video. Here are the basic access control list commands. In this step, we create an ACL, and its number is “123”. Then we can add rules to the ACL. Please note that ACL number for the standard ACLs has to be between 1—99 and 1300—1999, and extended access list numbers ranges from 100 to 199, and from 2000 to 2699. Use the host keyword to specify the host you want to permit or deny. This means that deny tcp host 192.168.1.2 access to 192.168.1.1. The command above permits all message. Here create a class-map and name it “http”. Match the access control list of “123”. Associate the class-map “http” with the policy-map. Enter the eth-0-1 port on FS S5850-32S2Q 10gbe switch. Invoke the policy table “web” in the inbound direction of the interface. The series of operations ban successfully the address 192.168.1.1 from entering the switch now. Having read this article, you may get acquainted with access control list and know how to configure it. The ACL network helps prevent others from entering into your private network space while keeping you out from where others don’t let you in. Everyone can adopt it to manage your own networking condition. In this way, FS provides you with good quality equipment like fiber switch and PoE network switch and best solutions. Posted in network switch	| Tagged access control list, ACL configuration, ACL network, What is access control list?, what is ACL? NAT: Why Do We Need It? NAT, which is critical to the IPv4 networks we still use today, has been hotly debated as the IPv6 grows with more addresses. However, since the IPv6 is not full-fledged, the existence of NAT still makes sense. Here I will introduce NAT definition and figure how NAT works and why we need it. NAT, known as network address translation, is the method adopted by a firewall or router to assign the public addresses to the devices work in the a private network. It translates the private IPv4 addresses we use in our internal networks into public IPv4 addresses that can be routed over the internet. As we all know, the private addresses may be occupied by connected local service—computers, game consoles, phones, fiber switches etc. to communicate with the modem/router and other devices on the same network. However, the home network connection uses a single public IP address to access the internet. Given this, NAT is responsible for translating the IP address of every device connected to a router into a public IP address at the gateway. Then those devices can connect to the internet. Assume that you have 3 PCs, a gigabit Ethernet switch which connects 6 PCs, a 10 gigabit switch connecting 6PCs and one smart phone, two ipads and all of them need to work at the same time, then you need to get each of them an IP address accessible to the Internet. But due to a lack of IPv4 IP address space, it is hard to handle the massive number of devices we use every day. Well, the network address translation, proposed in 1994, has become a popular and necessary tool in the face of IPv4 address exhaustion by representing all internal devices as a whole with a same public address available. 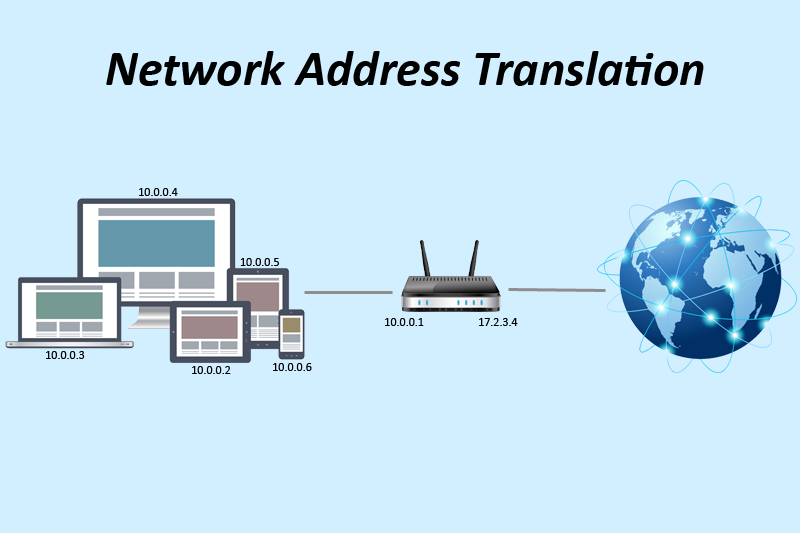 Together with its extension named port address translation, the network address translation can conserve IP addresses. Safety, another issue we may concern when accessing the external internet, can partly be addressed by network address translation which servers as a strict controller of accessing to resources on both sides on the firewall. The hackers from outside cannot directly attack the internal network while the internal information cannot access the outside world casually. A router carrying NAT consists of pairs of local IP addresses and globally unique addresses, by translating the local IP addresses to global address for outgoing traffic and vice versa for incoming traffic. All these are done by rewriting the headers of data packets so that they have the correct IP address to reach the proper destination. There are generally two types of NAT: dynamic and static. In dynamic NAT, we map inside local addresses in internal network to global addresses so that they can access resources on the internet. The router responds to the hosts who want to access the internet with an available public IPv4 address so that they can access the internet. In static NAT, we usually map an internal local address to a global address so that hosts on public networks can access a device in the internal network. In a word, before the full transition of IPv6, NAT can guarantee the smooth internet surfing no matter how many devices you’ve got. Knowing what it is and how it works with network address will help you establish a clear understanding of it so that you can make good use if it. 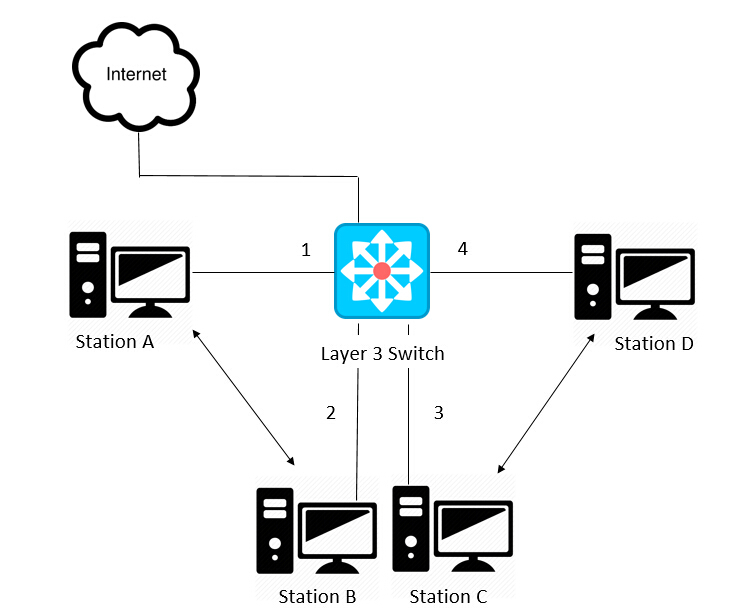 SDN vs. OpenFlow vs. OpenStack: What’s the Difference? 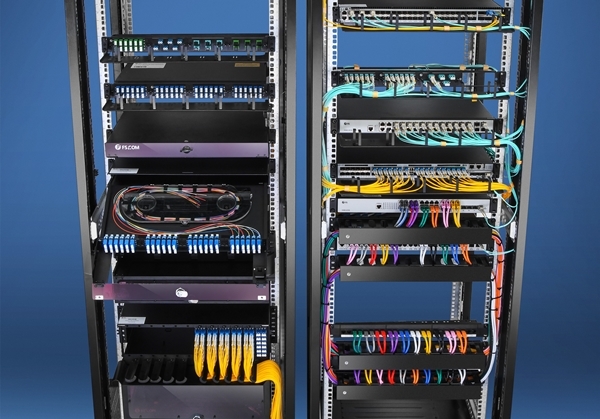 As the network grows, the network equipment producers flourish, bringing many different exclusive products into the market. How to manage or operate so many equipment as the different vendors own diversified CLI and web interface to debug and configure. It’s time to put forward some new technologies, SDN vs. OpenFlow vs. OpenStack to tackle this problem. SDN VS OpenFlow vs. OpenStack: What Are They? Software-defined networking (SDN) technology is a new way to cloud computing.To improve network monitoring and performance, SDN is designed to enhance network management and promote programmatically network configuration efficiently. It centralizes network intelligence in one network component by decoupling the forwarding process of network packets (data plane) and the routing process (control plane). SDN is mainly composed by application layer which provides application and service, control layer responsible for unified management and control, and forwarding layer that offers hardware equipment like fiber switches, Gigabit Ethernet switches and routers to forward data. The following table illustrates the advantage of SDN against traditional network. To turn the concept of SND into practical implementation, we need to put into place some protocols, among which OpenFlow is the most desirable one. So what is OpenFlow? OpenFlow is a communications protocol that empowers a network switch or router to access the forwarding plane over the network. 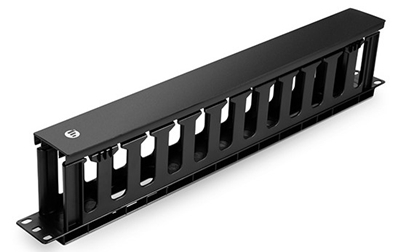 Also it can serve as a specification of the logical structure of the network switch functions. We know that each switch vendors may have their own proprietary interfaces and scripting languages, and this protocol enables them to work coordinately while avoid exposing their technology secret inside switches to the public. OpenStack is an open source cloud computing management platform project that combines several major components to accomplish specific tasks. Its existence confronts the AWS of Amazon, as it allows all participators to access the source code and share some ideas, if they want to. 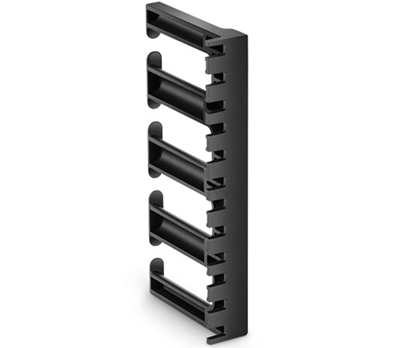 It is convenient and reliable with strong compatibility and adaptability, gaining support from many vendors. SDN and OpenFlow are prone to be confused and misunderstood. Take a look at SDN vs. OpenFlow, the two are indeed interconnected. First of all, as an open protocol, OpenFlow underpins the various SDN controller solutions. The complete SDN solution is taking SDN controller as the core, backed by OpenFlow switches and NFV to offer bountiful SDN app for a new smart, dynamic, open, custom network. OpenFlow, since its release, has gained achievements in hardware and software support. CISCO, Juniper, Toroki and pronto have all launched network equipment like 10gbe switch, router, and wireless access point which support OpenFlow. 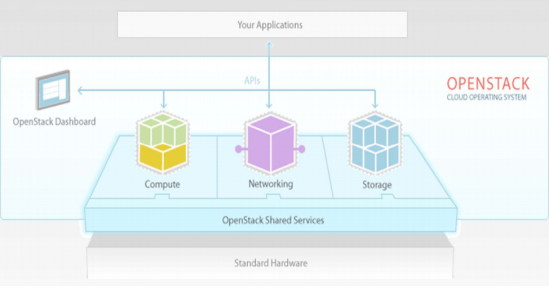 In contrast, OpenStack covers many aspects like network, virtualization, operation system, and server. It is an ongoing cloud computing platform. SDN vs. OpenFlow vs. OpenStack, the three terms that are of far-reaching significance, attract more attention from the public. This article may provide you with some help to know them at the very first step. Till now, the networking technologies are still advancing, knowing what they are at present doesn’t mean the truly master of it. There is still plenty of room left to be explored.